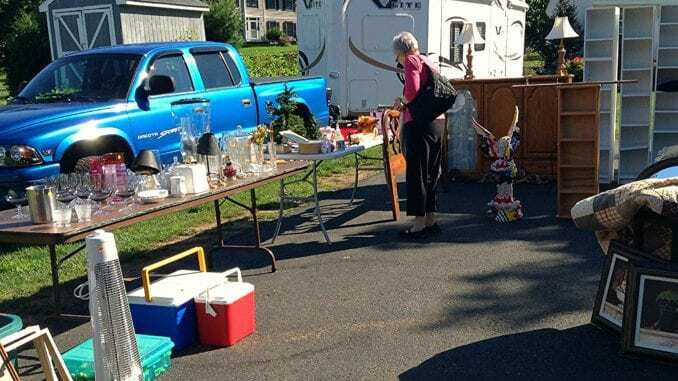 The Canadian government announced Tuesday that it would be spending more than four billion dollars of taxpayer money on purchasing “whatever useless crap those Mennonites have for sale at their garage sales this weekend.” Of particular interest was all the junk Mrs. Penner’s been trying to get rid of since the 1960s. The government will be sending out representatives to Mennonite towns across the country this week, with a focus on snatching up the useless crap that no one else seems to be buying. 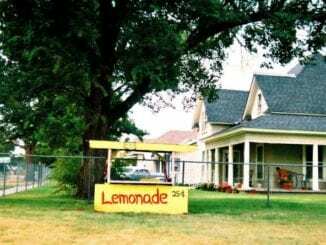 After hearing the government announcement, millions of Canadian Mennonites scrambled to get all their old worn out Chesterfields onto their front lawns ready for sale.